Exceptional red blend of Shiraz (67%), Pinotage (17%) and 8% each of Cinsaut and Mourvedre. 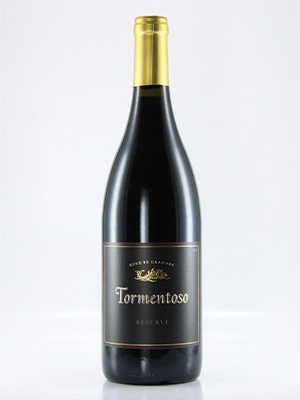 Dark fruit with sweet spice and well-integrated tannins. Excellent balance and structure after 2 years of oak maturation. Unique and superlative red blend.